Teach with Tech FREE Online Conference! 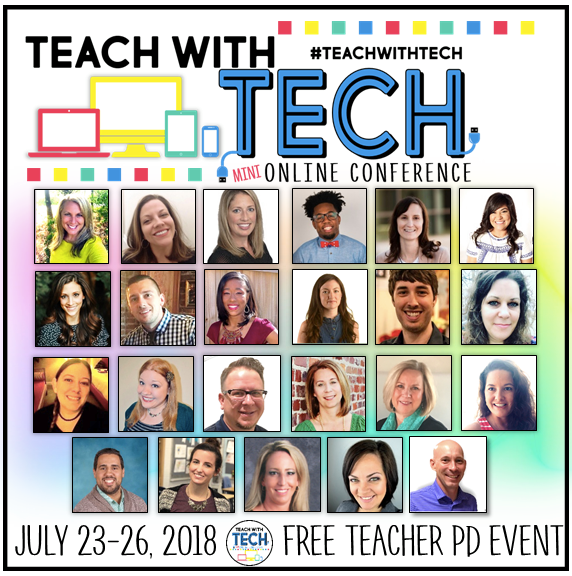 I'm super excited to be amongst this amazing group of presenters for the Teach with Tech Online Conference that's taking place July 23rd-July 26th! The best part...it's completely FREE for educators! 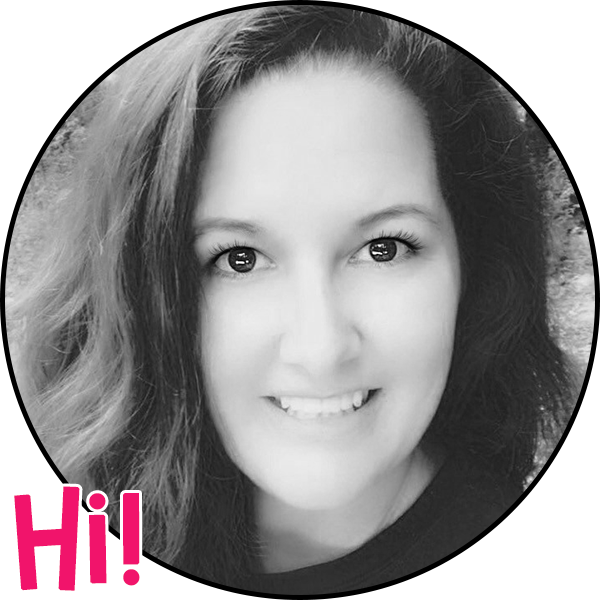 You will love this FREE PD event that you can take part in from the comfort of your home. #TeachWithTech Online Conference has an extensive line-up of speakers offering a wide range of topics. Sessions are live and available for replay - appealing to grades K-12! Study All Knight, Erintegration, and The Techie Teacher will have surprises and giveaways for all attendees. You definitely won’t want to miss a beat! Handouts will also be included. Your ALL-ACCESS ticket gets you a PD certificate of completion when it's over. Registration is open so register today at https://teachwithtechconference.com/.